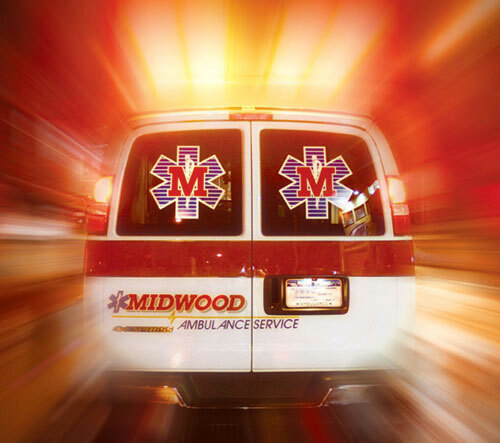 Welcome to the Midwood Ambulance Career Portal! To submit an application, please first register or login through the box on the left. Then, select the position you'd like to apply to from the list below. Midwood Ambulance Service is an Equal Opportunity / Affirmative Action Employer.